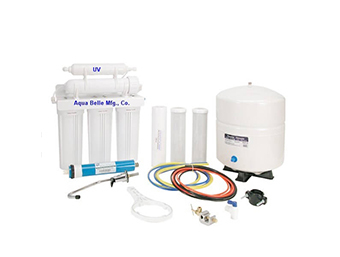 This Heavy Metals Aqua Belle RO unit is especially designed for areas with water supplies contaminated by heavy metals and high TDS. It combines reverse osmosis technology with oxidation/carbon filtration to bring up to 75 gallons per day of bottled water quality to the faucet at the fraction of the cost. That’s 75 gallons of clear, refreshing water that is not only healthy to drink, but good for cooking and in use in appliances such as steam irons, humidifiers, ice makers, and car batteries. It’s better for your pet’s drinking water too. 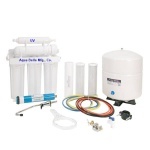 This reverse osmosis systems provides up to 75 gallons per day of high quality water. 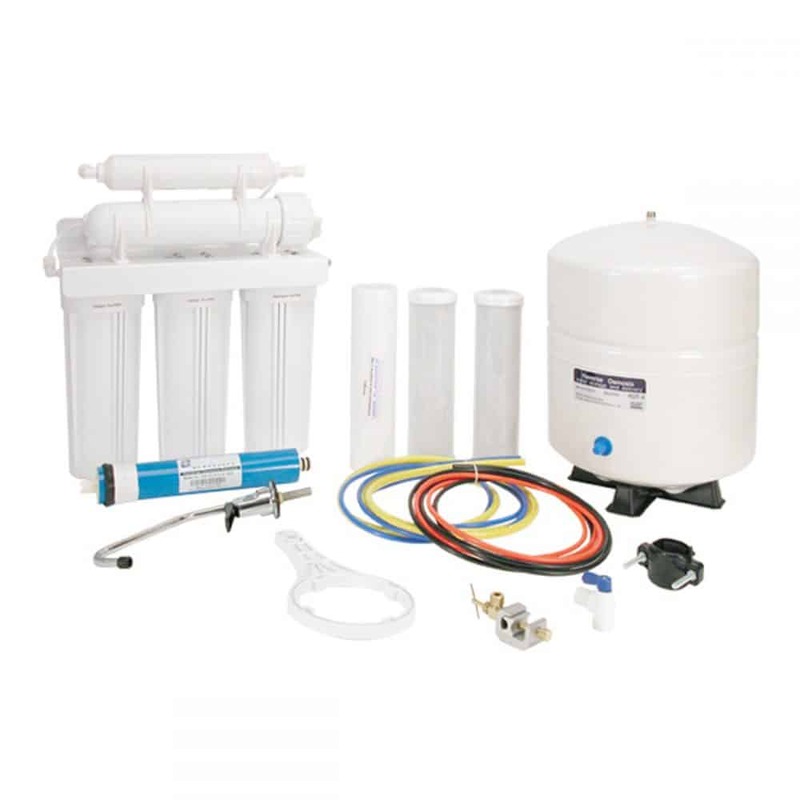 Reverse osmosis technology allows the homeowner to enjoy bottled water quality from the tap at a fraction of the cost and with none of the aggravation. An RO system can be serviced and maintained in less than 1/2 hour per year. You receive clear, refreshing water that is not only healthy to drink, but is good for appliances such as icemakers, steam irons, humidifiers, and car batteries. It is better for your pet’s drinking water too. The first stage contains a 10-micron sediment cartridge that removes silt sand, sludge, and grit from the water supply. The second stage is a specially designed carbon block – 5-micron. 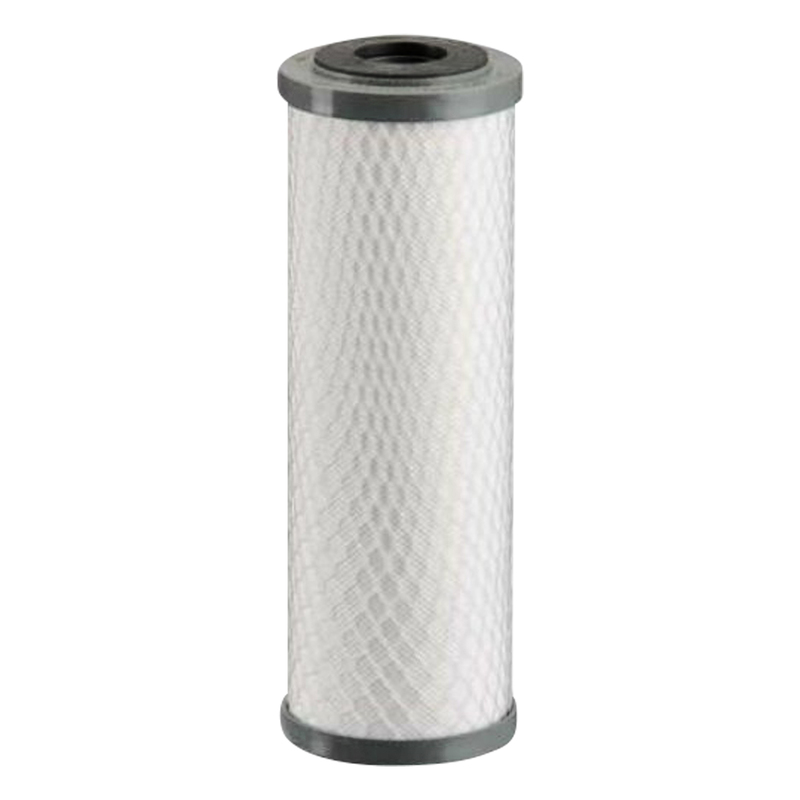 This Carbon block filter also removes, or greatly reduces, most of the chemical compounds that the EPA has deemed as health hazards in drinking water. The third stage is a specially designed 0.5-micron Ceramic Carbon Filter designed to remove and or reduce heavy metals. 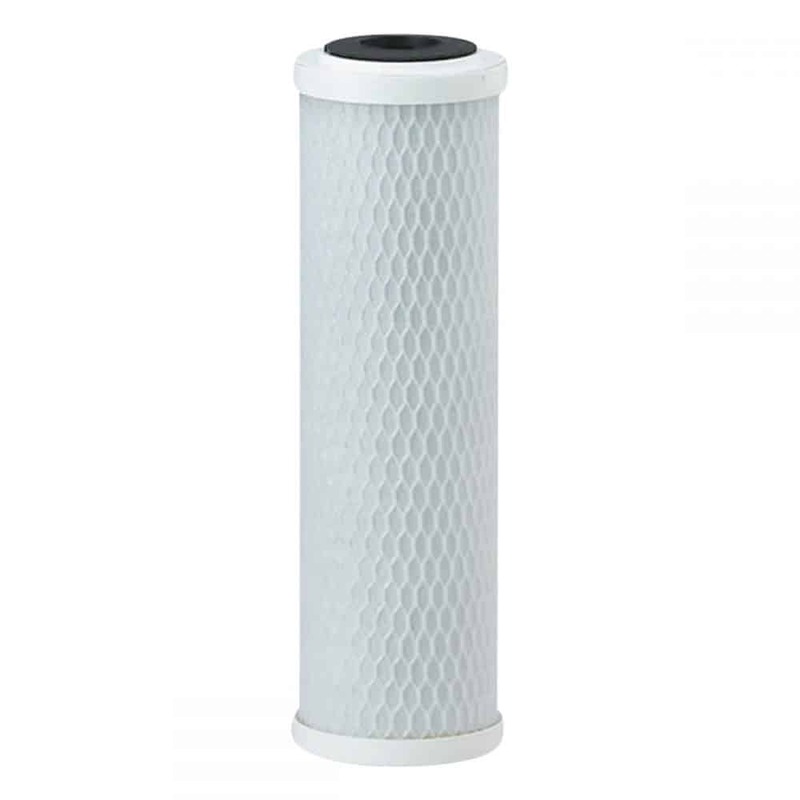 This Ceramic Carbon filter also removes, or greatly reduces, most of the chemical compounds that the EPA has deemed as health hazards in drinking water. 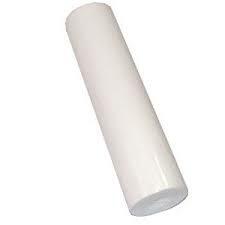 This stage greatly extends the life of the RO membrane over systems not having this type of prefilter on high TDS water. The fourth stage is an RO membrane hyperfiltrates the water under pressure and forces it through a reverse osmosis membrane, which treats the prefiltered water on a molecular level, filtering out up to 98% of dissolved solids such as salt, nitrates, lead, fluoride, and arsenic. It also filters out organisms such as cryptosporidium and giardia cysts. The water then enters a storage tank until needed. * The Heavy Metals RO module may last for a much longer period of time on relatively good water. Check with your water Treatment Professional for local water characteristics and testing. 2018 © AQUA BELLE, Mfg., Co.